affects with technologies such as PhysX. Recently, AMD upped the game with their aggressive gaming evolved campaign by bundling some of the latest hit titles with their Radeon cards and new features such as Tress FX and OpenCL. 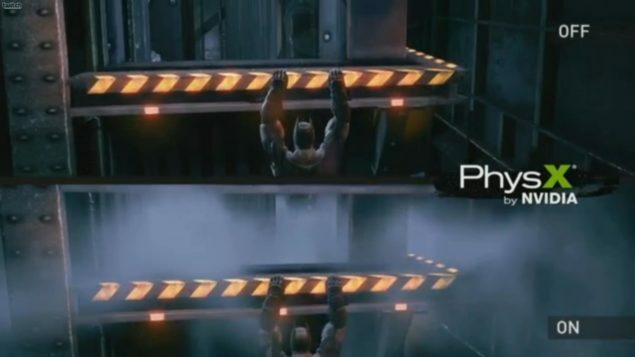 Metro: Last Light, Borderlands 2 and Batman: Arkham series especially Arkham City which is my personal favorite goes off to show the power of PhysX. PhysX Effects, DOF and HBAO+. The percentage clear soft shadows allow users to view sharper shadows from upclose and soften them up a bit while viewing from a distance. could add in some DX11 optimization from the start. amount to endless of hours of adventures and a pure RPG experience. advanced DX11 tessellation. 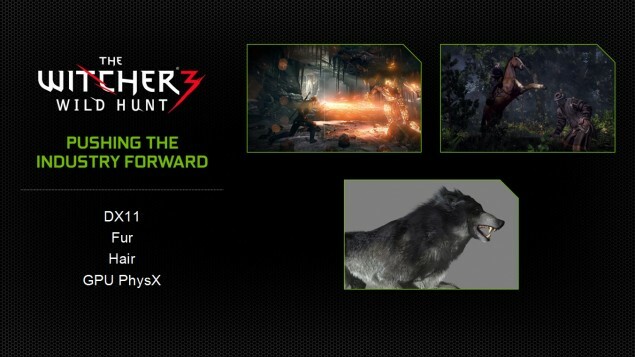 Aside from these, the game would also feature the latest Fur tech technology. from 400+ FPS without the tech and around 100 FPS with Fur tech enabled. displayed in the demonstration. Plus, since the game is scheduled for launch in 2014, we will be looking at a much more optimized experience given the time available to developers.